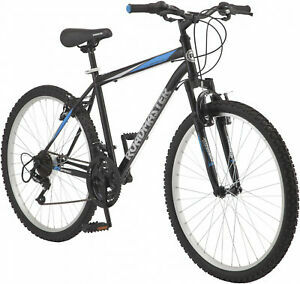 NEW 26" Roadmaster Granite Peak Women's Mountain Bike 18 Speed Bicycle WHITE. fl_customers_first has no other items for sale. Sales tax may apply when shipping to: CA(8.26%), FL*(6.82%), IA*, MA(6.25%), MN*, WA*. Great quality, I'm very happy with it! I love the design and it is very durable! !